World’s First Luxury Space Hotel Is Open For Reservations! Reservations Now Open: The World’s First Luxury Space Hotel Is All Set To Welcome You! With a new year, comes new ambitions, and a will to save more. And seeing this moment as the perfect opportunity, Orion Span announced about its hotel – Aurora Station for tourists who dream about space travel, whilst breaking the big news that it is now accepting reservations for staying in its world’s first luxury space hotel. Needless to say, it is a golden opportunity for people who have been dreaming about having a vacation up in the space, while orbiting around the planet. 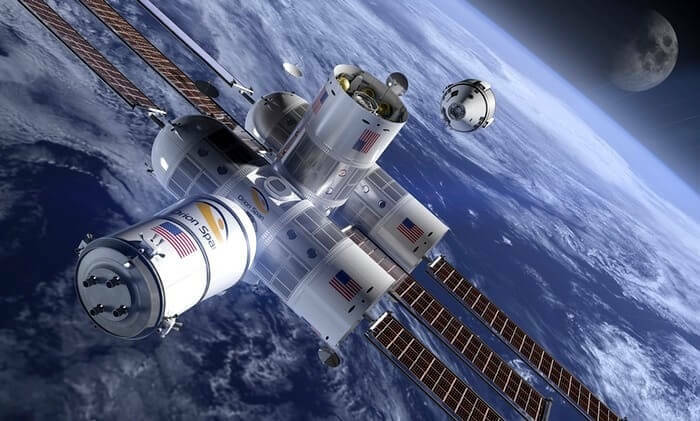 The announcement from Orion Span came during the Space 2.0 Summit in California, where it also said that the station will open in 2021, and host its first guests in 2022. Offering spectacular and breathtaking views of the space, Aurora Station isn’t the only space hotel being launched in the world. But, the luxury and experience that it will offer during the 12-day journey while soaring 200 miles above the earth’s surface is guaranteed to be out-of-the-world. Some of the things that you will get to do if you stay there as their guest are experiencing zero gravity, witnessing earth’s northern and southern aurora, take part in research experiments like growing food in orbit, and more. Suggested Read: Russia Plans To Open A Luxury Hotel In Space By 2022 Since Earth Is Too Mainstream! The hotel will orbit around the earth every 90 minutes, making sure that its guests enjoy a view of 16 sunrises and sunsets every 24 hours. And needless to mention that such an experience will not come for cheap. While the reservations for Aurora Station start at $9.5 million per person, you can also pay a refundable deposit of $80,000 to get on the reservation wait list. 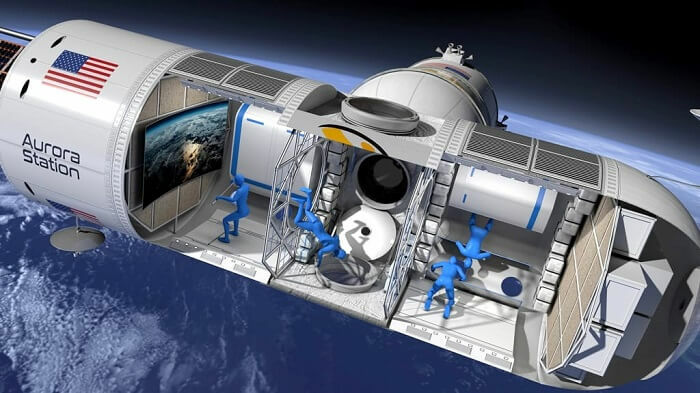 Though the price for reserving a stay at this world’s first luxury space hotel seems quite a lot, it is still low in comparison to the other hotels opening up in the coming year (or as Orion Span believes). But, if you still find it a holiday that can only be dreamt about then don’t be sad because a trip to Singapore or Disney World can help you live this dream in reality. Yes, the Shangri-La hotel in the Merlion land has got a luxurious space-themed suite, and even Disney World is coming up with a Star Wars Hotel in 2019! Nevertheless, all this sounds like quite an ‘accommodation’ for a one-of-its-kind holiday, doesn’t it?